I am more than sure that recently everybody heard about Malaysia Airlines Flight 370. It’s really bizarre that despite the fact that we live in XXI century, advance computers and latest technologies these kind of mysteries still happen. I think that entire investigation lasted too long and still a lot of questions have been left without clear answers, like for instance: where is the black box? It is an electronic recording device placed in an aircraft for the purpose of facilitating the investigation of aviation accidents and incidents. Flight recorders are required to be capable of surviving the conditions likely to be encountered in a severe aircraft accident. For this reason, they are typically specified to withstand an impact of 3400 g (g-force) and temperatures of over 1,000 °C (1,830 °F)!!! 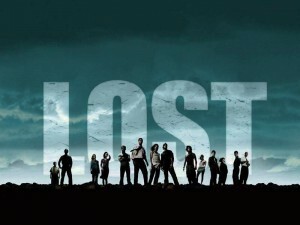 For me it’s really scary as it reminds me my favourite TV series – Lost. Passengers and a plane which vanished into thin air. Lost the American television series that followed the lives of the survivors of a plane crash on a mysterious tropical island. This entry was posted in pilot hat by gmih. Bookmark the permalink.